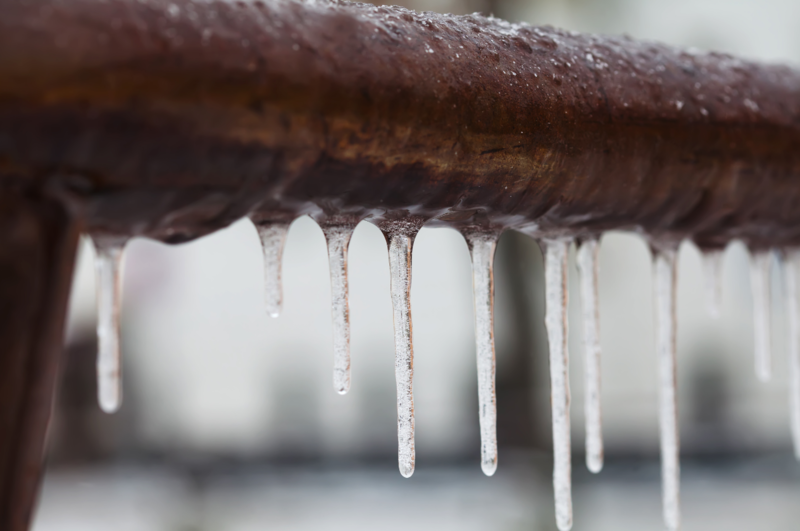 Halifax Home insurance has released new data revealing that the storms throughout this year, including the ‘Beast from the East’ at the start, meant there was a rise of 86% throughout March in ‘escape of water’ claims which were caused by frozen/ burst pipes compared to March of last year. The senior claims manager at Halifax Home Insurance, said: “A burst pipe can be extremely stressful – especially if it happens at night or at the weekend, making it harder to track down an emergency plumber who can help get the house back to normal. Insulate any exposed pipes in your basement, attics, kitchen and garage with lagging. Remember the external pipes in your garden need to be snug too! Set your thermostat to a minimum temperature of around 12 degrees, including overnight and definitely if you’re jetting off on holiday for some winter sun! Most thermostats will have a winter option that ensures the system is heated to keep the pipes at a good consistent temperature. As soon as it starts to get a little bit on the frosty side, find your stop tap and check that it works. Shut off your water and don’t forget to drain the system. And if they do freeze/burst, don’t panic. Stop the water supply by turning off the stopcock. Turn off the electricity supply in your house and avoid using any electrical appliances. Take photos of the damage – always useful for your claim. Insurance – have the details ready! If you aren’t protected with home insurance, we can fix this for you right now. Our highly-trained Insurance Advisors can put together a free tailor-made quote based on your circumstances to ensure you get the cover you need at the best possible price. Click here to find out more.